Exactly a week ago, I was in Kathmandu, Nepal my hometown where I attended the 12th edition of PHP Developers Meetup organized by PHP Developers Nepal at Leapfrog Technology, Hattiban, Lalitpur. Not only did I attend the event I also presented a talk on ”Message Queues - A basic overview” where I talk about how we are using Rabbit Mq at Namshi. 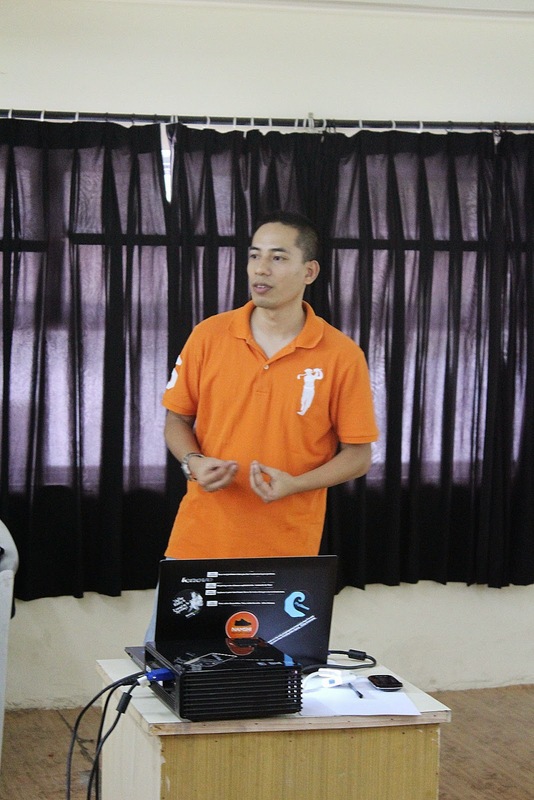 There was no code examples, it was a plain experience sharing of how we use Rabbit Mq with Symfony 2 with the RabbitMq Budle. There was a good overview of how and where we use Rabbit Mq for scalability and reliability. I did my talk at the end there were 2 other talks before me one from Ujjwal Ojha about using ”Imagine for Image manipulation” and another one by Shritesh Bhattarai about ”RESTful Web Architecture”. Both of you guys you did a great job, I was amazing to see young guys take center stage when the older gurus were listening to you guys carefully. You can check the album on facebook for more pictures and some more in this post. 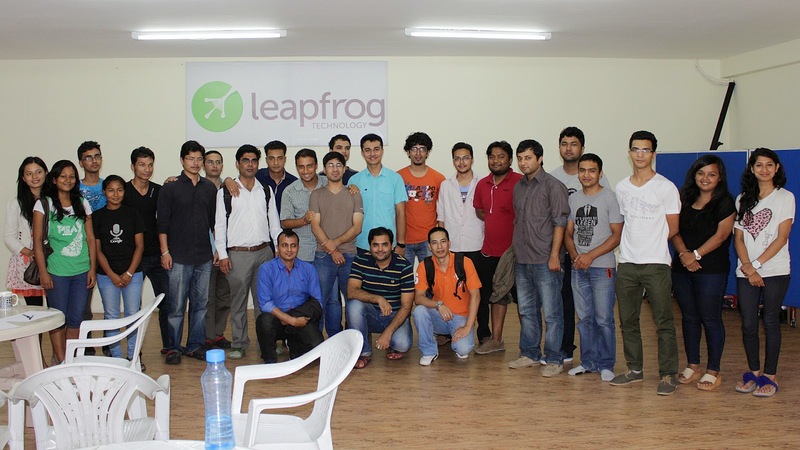 We had some discussion on how the talks were and took some feedback on what should we do next as a community with some members from Leapfrog technology and Roshan Bhattarai had some points to clarify. 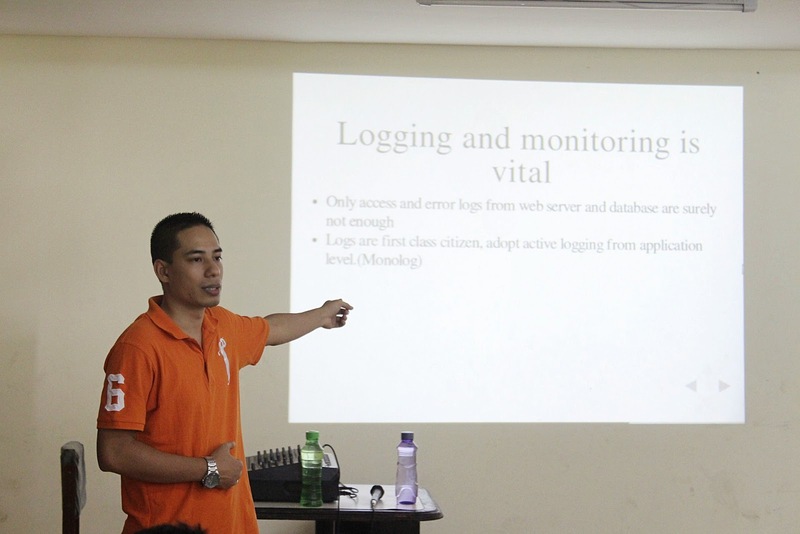 PHP developers in Nepal are aware of the new technologies and tools like Vagrant, PHP 5.5 stuff etc. There is still a lot of room for growth and development with active sharing of knowledge between developers. 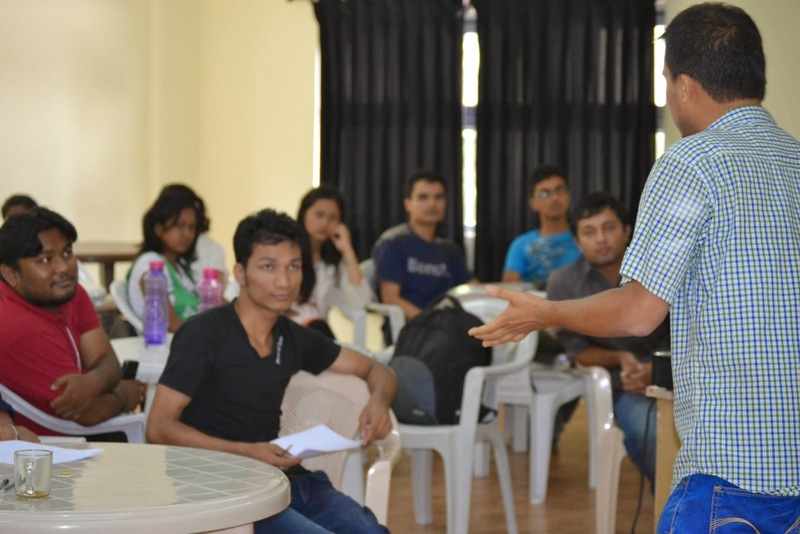 We should target to conduct a International level PHP/Dev/Code conference in Kathmandu. 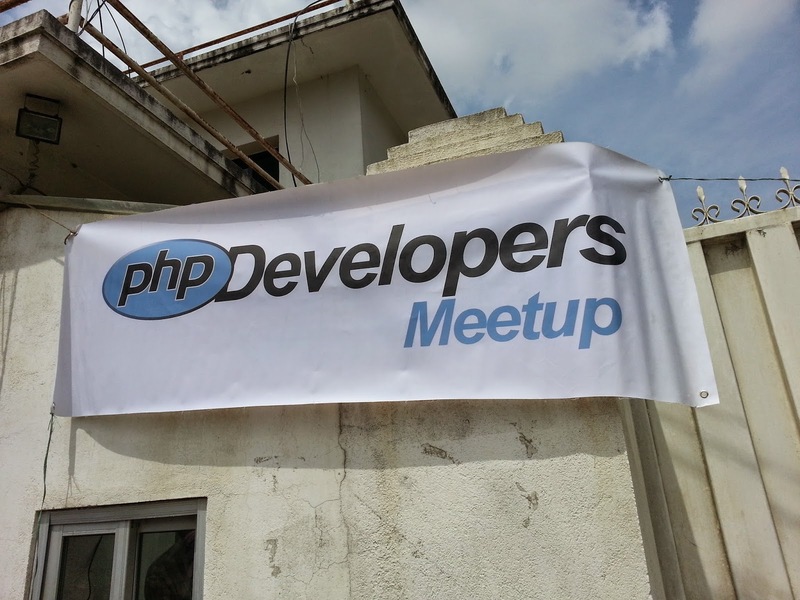 Kudos to the organizers, keep these meetups coming.